This is a really quick recipe that takes little to prepare and get done! This makes for a great snack (especially with beer) or as a side. And its healthy! 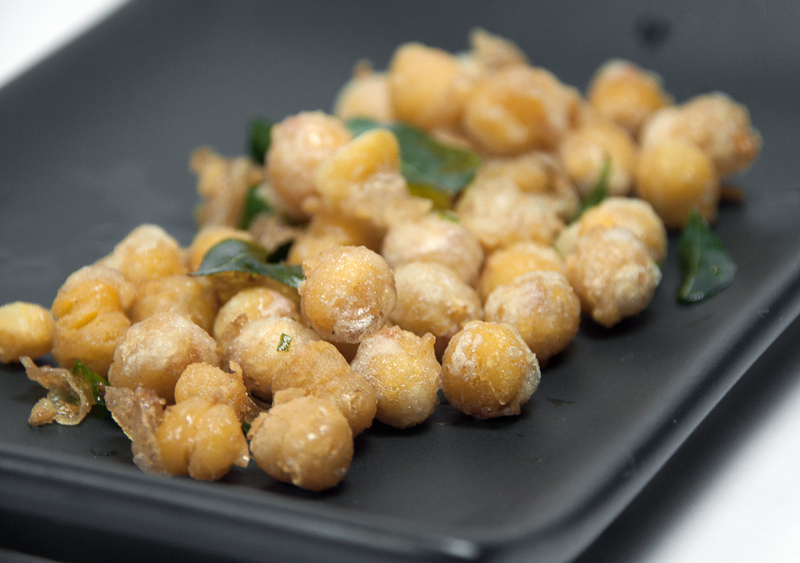 This entry was posted in APPETIZERS (Petite Mouthfuls), QUICK & FUSS FREE RECIPES (Quickies) and tagged chickpeas, curry leaves, garbanzo, peas, quick, recipe, spice by Whisky Uncle. Bookmark the permalink.